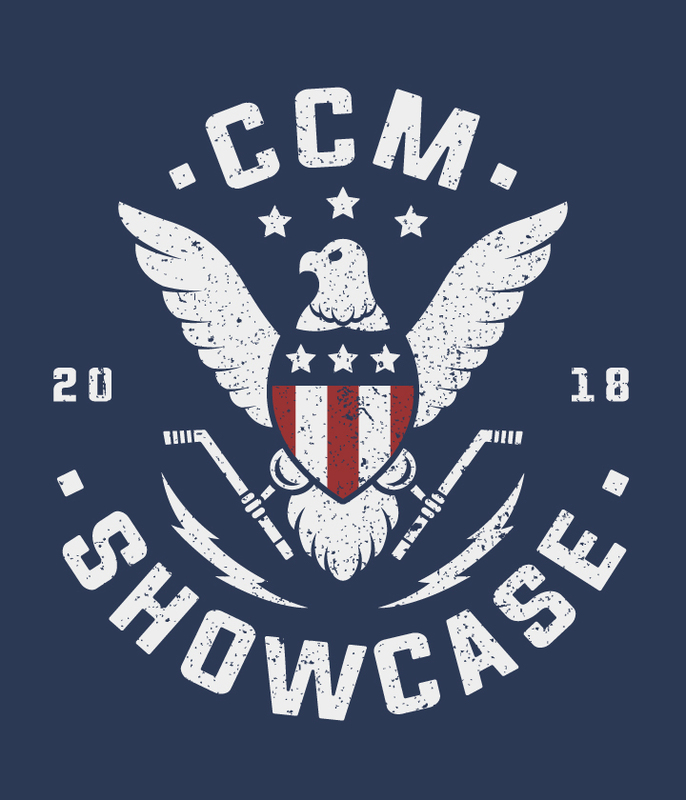 Just finished working on the 2018 CCM Showcase hockey logo. Every year we work with these guys to design their tournament logo. 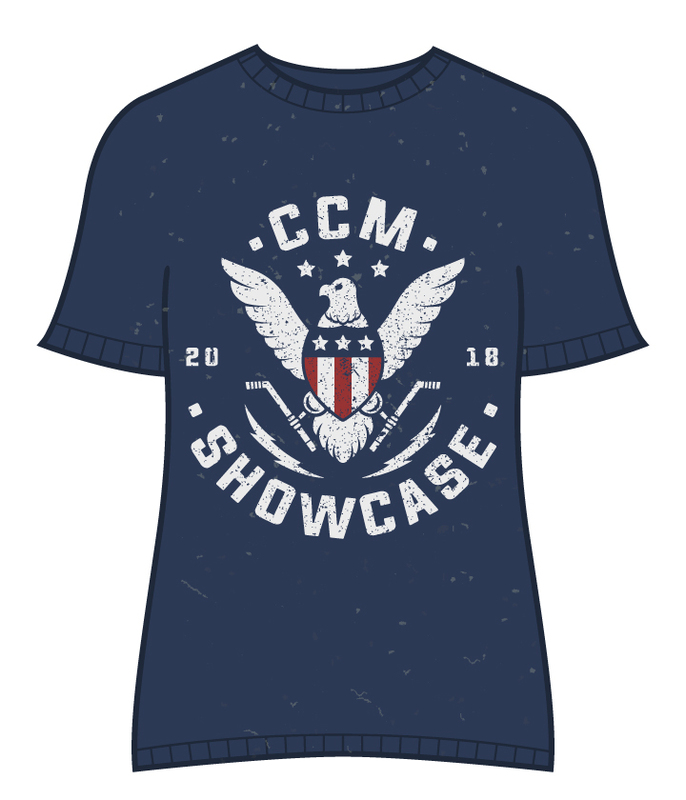 We usually go with a Colorado theme since the tournament is based in Denver, CO. But this year I wanted to go after a patriotic theme being that it’s Memorial weekend. Here’ s the first design.